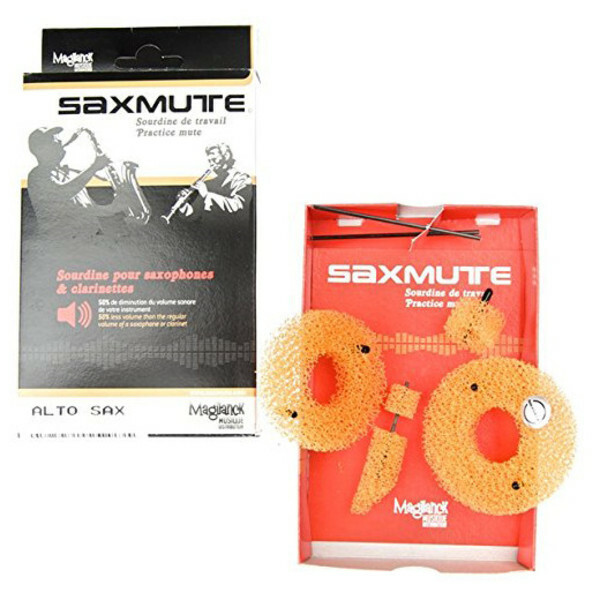 The GEWA Saxmute Alto Saxophone Mute offers 50 percent less volume than without a mute. 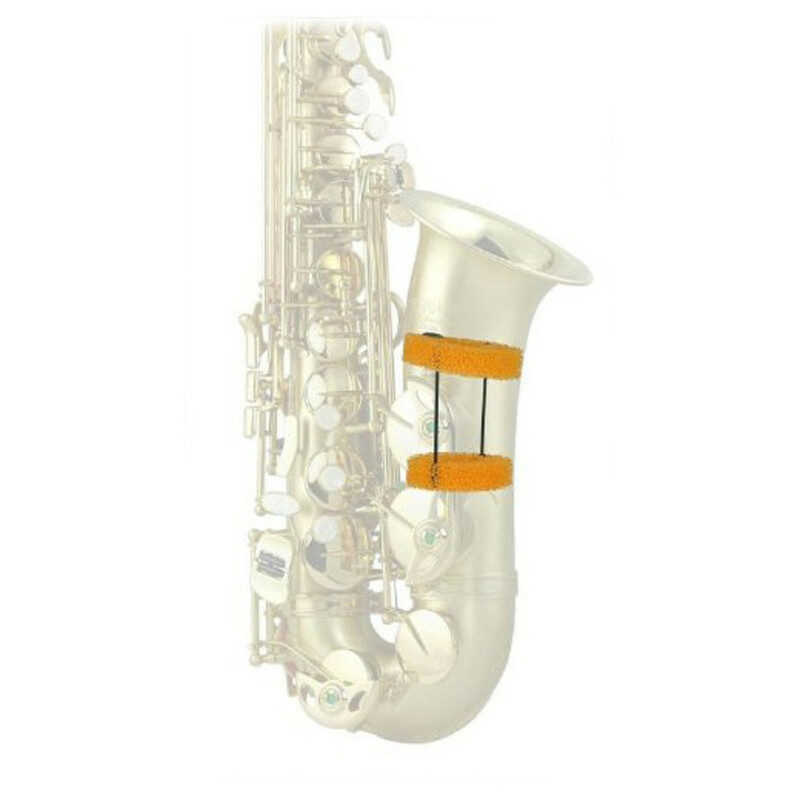 It Saxmute is complete with a mouthpiece, neck and bell mute and is ideal for practice in family homes. 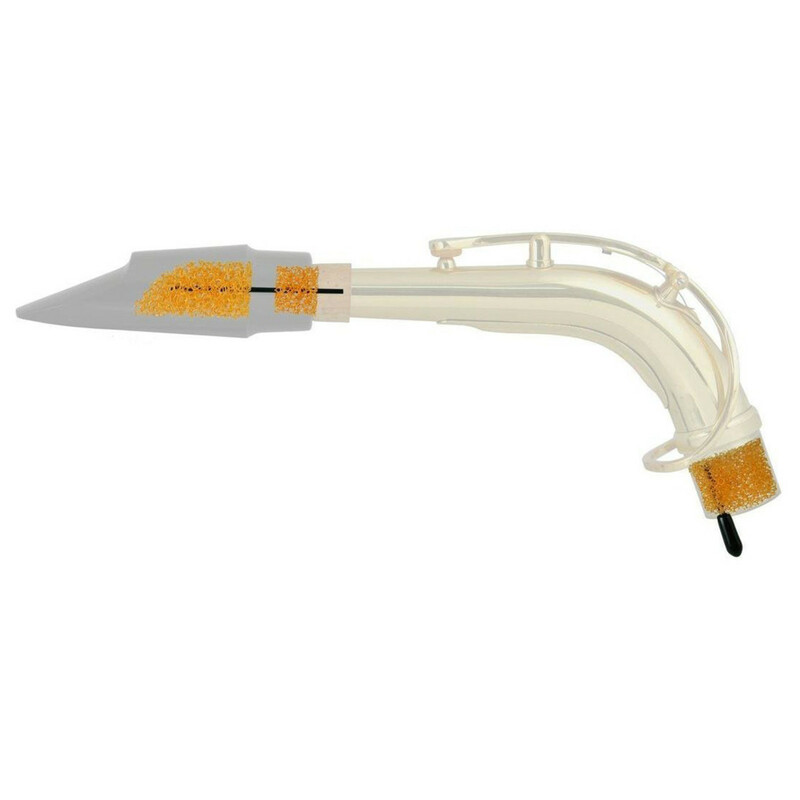 The triple muting system ensures that your frequencies and volume is balanced throughout an entire scale. The Saxmute pads are easy to apply and can be switched instantly.